I know. It’s been awhile since my last post. I have been feverishly photographing my garden while it is still in it’s prime. 300 photographs later I am still processing them. But I’ve been working on some other stuff too. 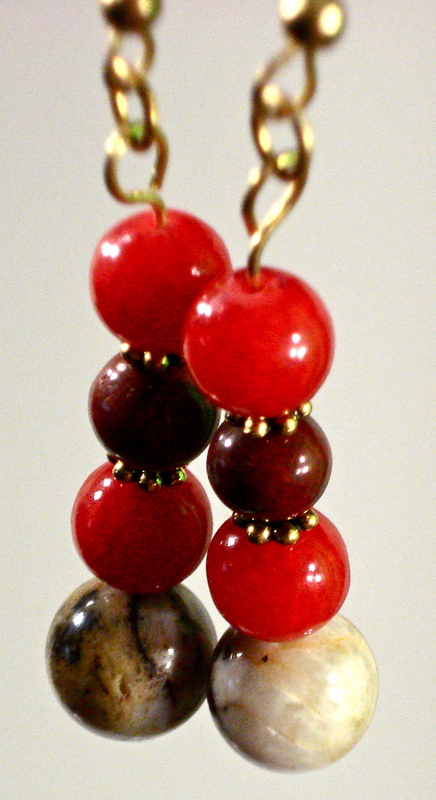 I make jewelry. Like gardening, it is what gets me away from the computer for a little while. Also like gardening, it seems to circle back to something tech based. 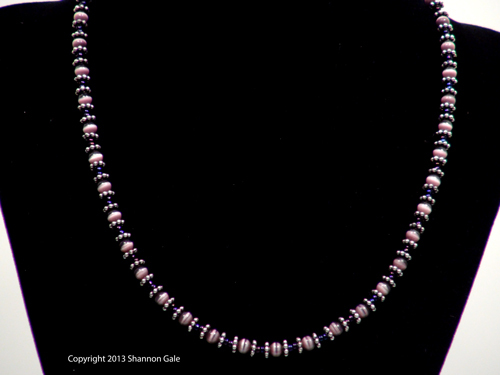 I have been experimenting with different ways to photograph jewelry. At the suggestion of some of my research I purchased 3 sided display poster board in white to create a reflector. You can see the result above. 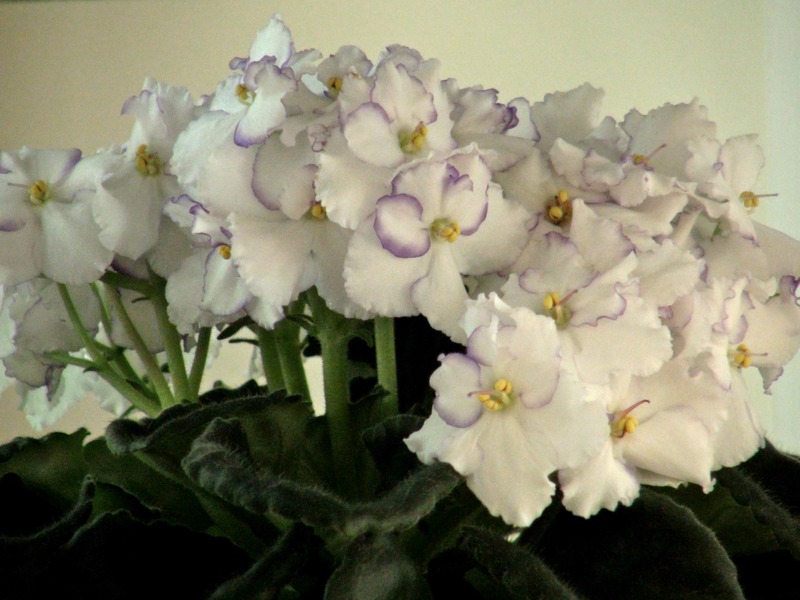 It also worked pretty well on the African Violets (see below). 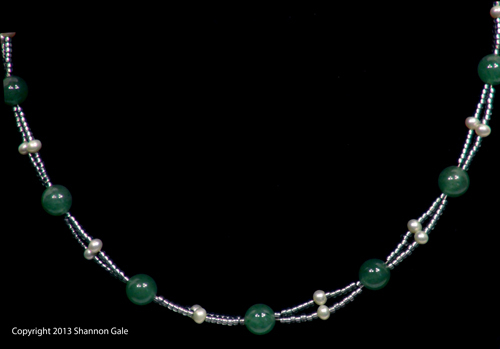 I photographed a variety of jewelry with beads that ranged from opaque to more translucent in nature. 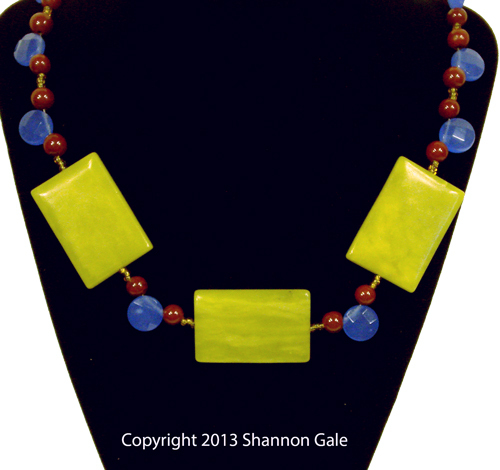 I had greater success finding the balance with lighting and bringing out the color in the opaque beads. 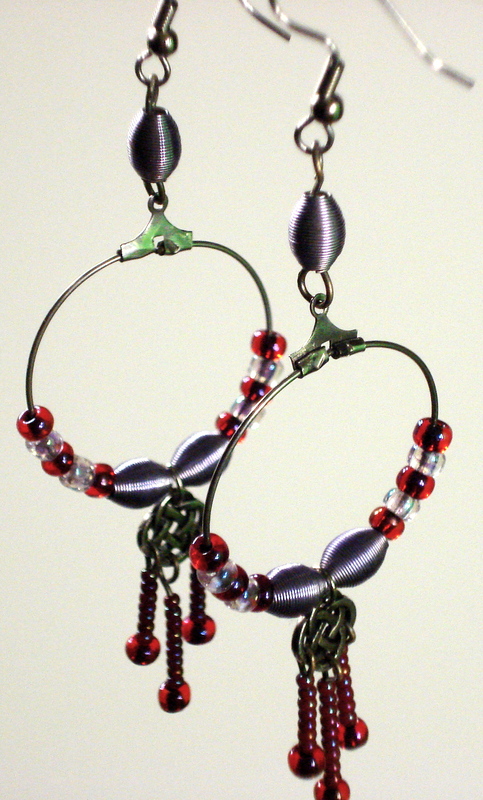 The translucent beads were more challenging. 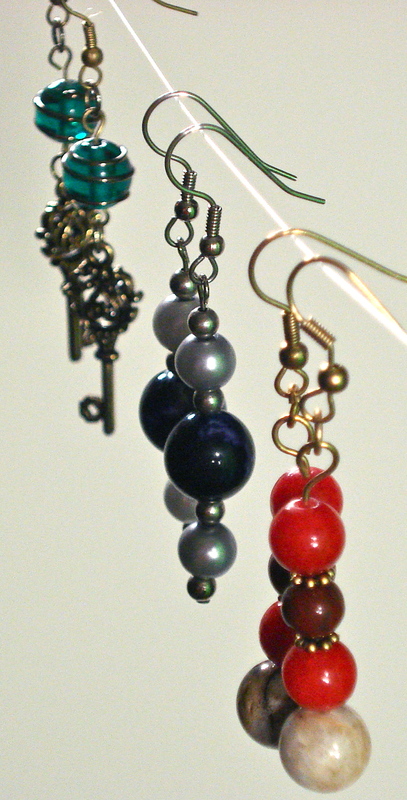 That challenge was more evident when I began photographing earrings. I wanted to photograph them in suspension….in their natural habitat so to speak…but not on a model. I wanted the benefit of a clean background. I kept the three sided white board up and ran fishing wire across the room and hung the earrings off of that. 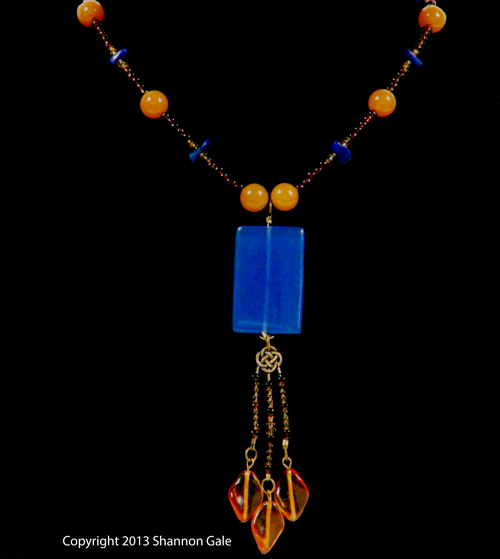 Some of my more translucent beads and even some of the deeper blue beads were challenging to photograph. After several tries against the white background a clear, balanced image still eluded me. I have purchased a 3 sided black board and a flat black board for the base of the “box” and will try another round of photography. Practicing what I teach….getting out there and filming everything….starting with the things that inspire me outside of my trained field. Copyright 2013 Digital Design Digest.